during the Ullr Fest Friday, Jan. 12, on Main Street in Breckenridge. 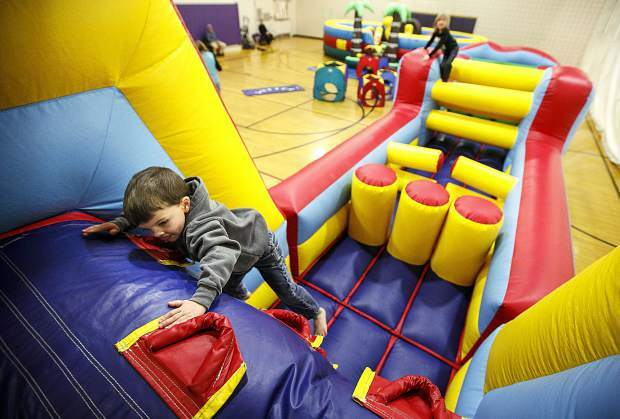 Ben Schappert explores the bounce house at the Breckenridge Recreation Center Friday, Jan. 12, in Breckenridge. 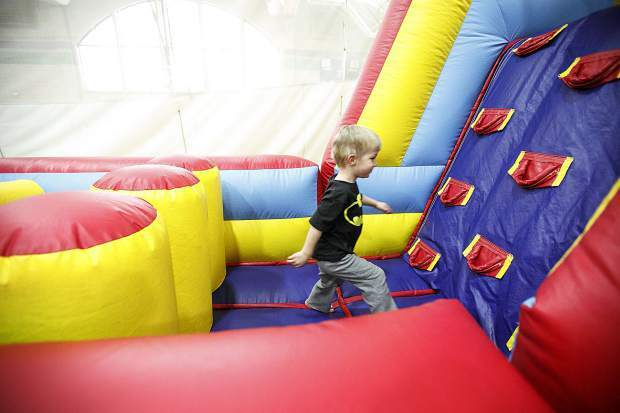 Liam Oderman, 3, explores the bounce house at the Breckenridge Recreation Center Friday, Jan. 12, in Breckenridge. Breckenridge director of recreation Scott Reid leads a tour of the newly remodeled Breckenridge Recreation Center on Friday. Work is ongoing, but many pieces of the $17 million project are now open to the public. 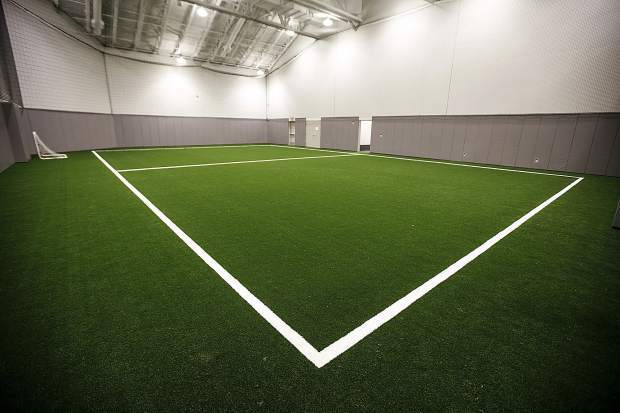 New indoor turf field inside the latest upgrade of the Breckenridge Recreation Center Friday, Jan. 12, in Breckenridge. 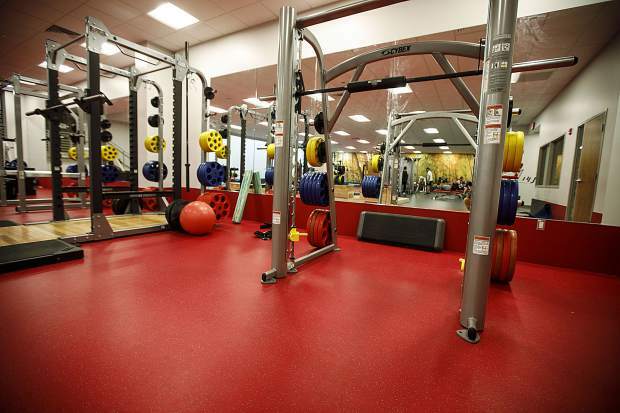 New training equipment inside the latest upgrade of the Breckenridge Recreation Center Friday, Jan. 12, in Breckenridge. 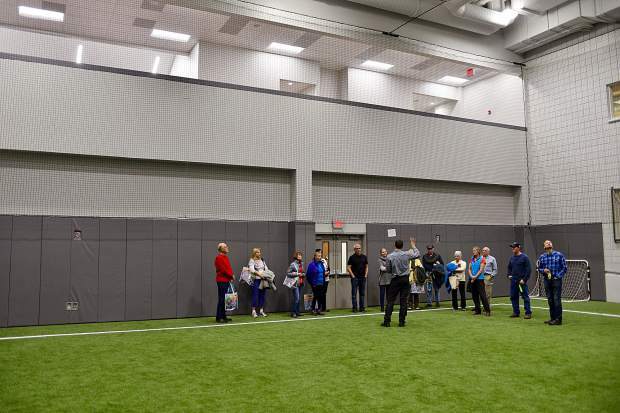 During Friday morning’s coffee talk inside the newly renovated Breckenridge Recreation Center, the town mayor detailed what one piece of the $17 million redo, a new indoor turf field, could mean for one demographic. 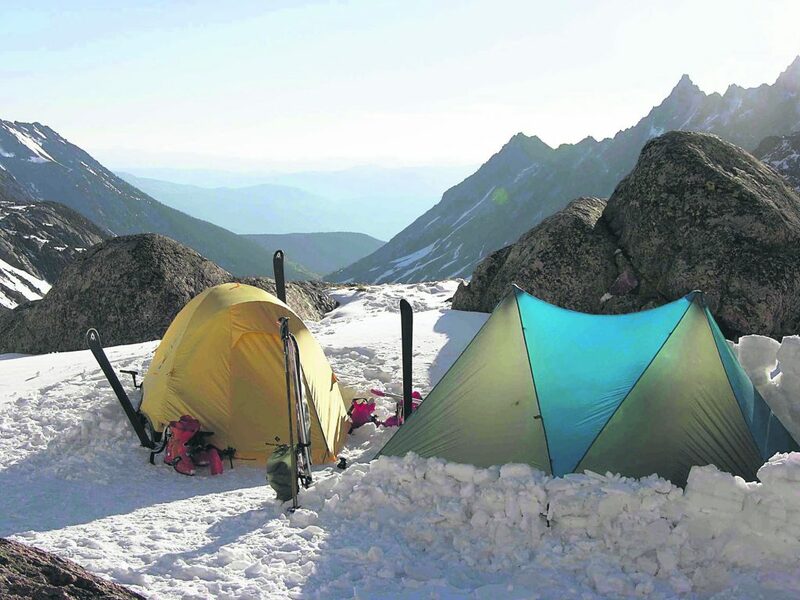 “If your kids play any of the sort of more normal sports, they’re always at a disadvantage,” Mayor Eric Mamula said, explaining that because of Summit County’s high-elevation climate, more traditional outdoor sports, like soccer or lacrosse, are more limited here than they are at lower altitudes. 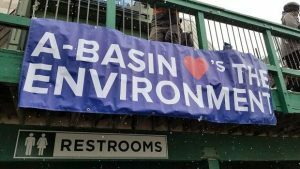 Most of the questions posed over coffee Friday morning had little to do with the newly remodeled facility or anything closely related to recreation in Breckenridge. Instead, the crowd of about two-dozen was more interested in things like water, transportation and parking, a signal that perhaps recreational opportunities are well taken care of here. 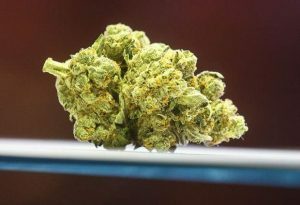 After the casual forum, workers at the center offered tours of the newly remodeled facility, showing off the new digs and everything they have to offer. 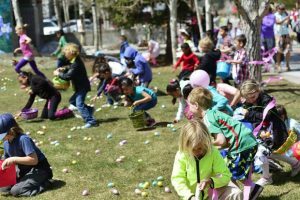 Leading the first group was Breckenridge director of recreation Scott Reid, who’s impressed by just how many different people might be served by the additions. 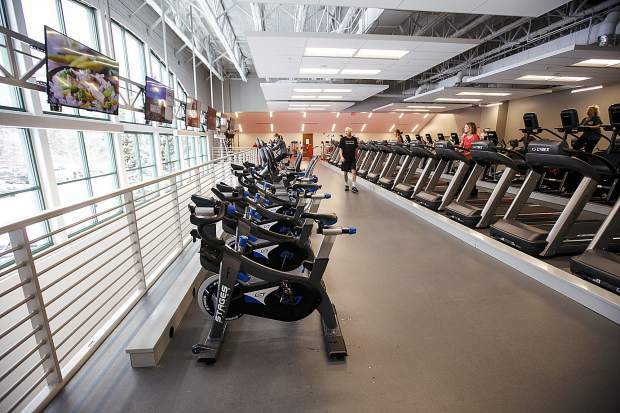 “I think it really is a broad base and targets a lot of community members,” Reid said of the project that adds roughly 11,000 square feet of new recreation space to the facility and about triples its dedicated fitness area. Breckenridge director of recreation Scott Reid describes some of the new features at the Breckenridge Recreation Center, which is undergoing a $17 million renovation project. To make room, the indoor tennis courts have been replaced by a 17,500 square-foot, stand-alone indoor tennis center, built over top of two existing outdoor hard courts adjacent to the facility at 880 Airport Road. The tennis center is expected to open later this month. 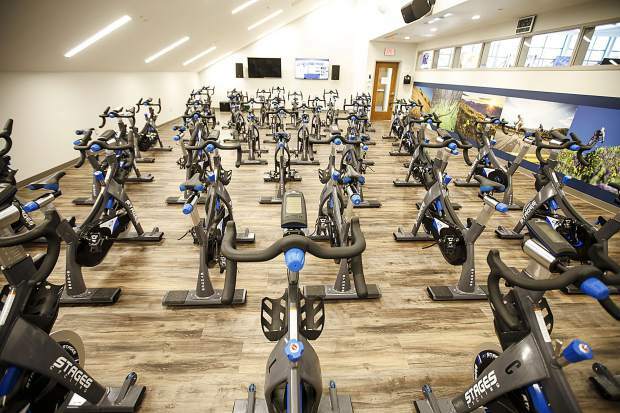 With the new tennis center, the old space for the indoor courts has been converted into a two-story mecca for fitness, complete with a new cardio deck, cycling studio, redefined stretching stations, weight room, functional conditioning room with suspension training and, of course, the indoor turf gym. 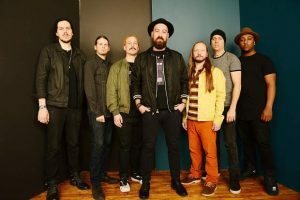 Additionally, the project includes the relocation and expansion of physical-therapy services at the center, updated multi-purpose rooms, four additional bathrooms and three changing rooms, and a new facility-wide stereo system. There have also been some less visible upgrades, like new heating and cooling systems. 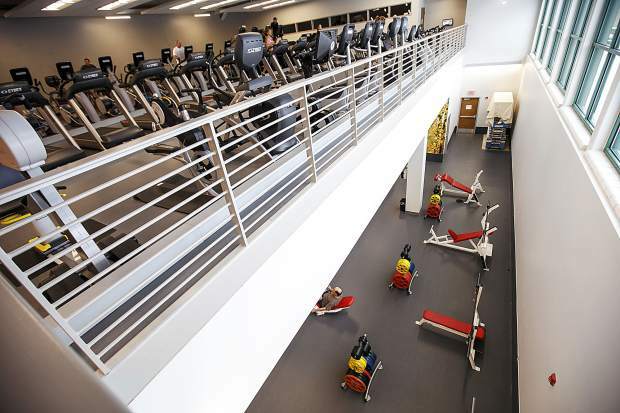 The expanded cardio deck also comes with one-third more equipment, and throughout the facility, people can listen along to TVs via a new smartphone app. 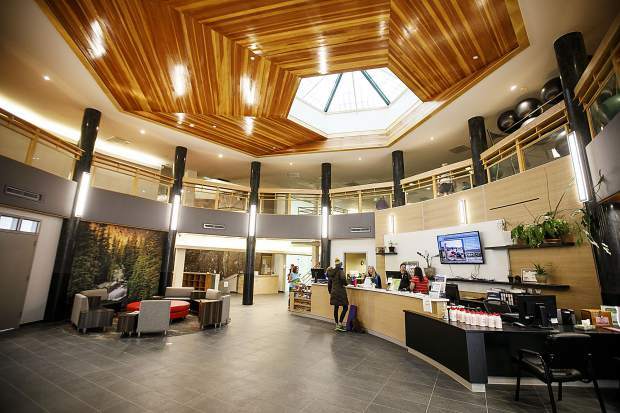 The work of couple local photographers adorns some of walls, and new LED lighting makes for a brighter facility that’s also more energy efficient. A new elevator has replaced the old lift, which Reid said didn’t meet federal standards for people with disabilities. Now, it has three stops at the two-story building, giving someone who doesn’t do steps easy access to every level. New windows on the cardio deck also provide spectacular views of the mountains, and there’s been an effort to bring in more natural lighting throughout the center. The children’s area is also currently closed to the public while the rec center creates a brand new 2,800 square-foot wing for children out of its old weight room. One of the most sought-after additions by members of the public, according to town officials, was for a year-round indoor playground, and some people might be happy to know one’s being included in the wing. While much of the work is complete, the overall project continues, and the new children’s wing isn’t expected to be finished until sometime in April or May. While the new children’s wing takes shape, the children’s programs have been temporarily relocated to the center’s old Avalanche physical therapy space, which will be freed up for things like birthday parties or other uses when the children’s wing opens, Reid said. Also, the new children’s wing will be in a more centralized location inside the recreation center, a move that both Reid and Mamula applauded as an extra layer of protection since someone will have to pass the center’s staff before reaching the new area.